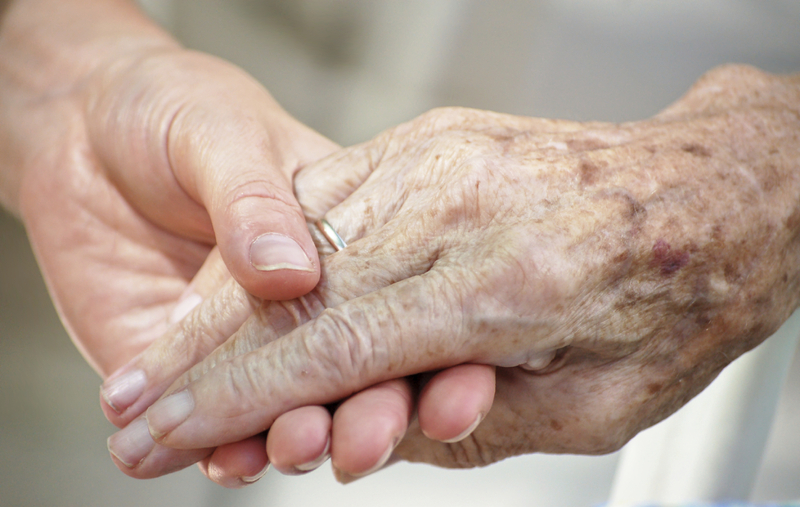 What Is a Care Manager’s Role in Death and Dying? Care Manager’s don’t just meet dying patients and their bereft children in the emergency room. The final passage through life can emotionally charged. If the family is following a long labyrinth to the end, the blind alleys may be blocked by cultural, religious, and moral beliefs. Care managers can find an opening through this maze. Money, family dynamics and fear of dying can all explode a fraught crisis of care in dying. When important end of life decisions need to be made, the stress of the responsibility, and the seriousness of the situation can break a wave of distress fear and anxiety over the “ whole family system” the dying elder. 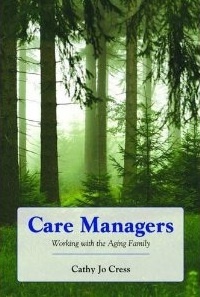 The geriatric care manager specializes in this whole family system. Care Managers are often help facilitate throbbing discussions, and facilitate family members coming together to work as a functional unit. Understanding the differing viewpoints is critical. Knowing what a parent wants and does not want during the last days and hours of life help define and simplify the role of family. It relieves the family of the burden of having the responsibility of making decisions which may not be what their parents want. Turning this around can also avoid family conflicts when adult children may have differing values. Care Manager’s Need to Know About Cultural End of Life Rituals? 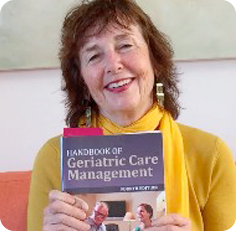 What Does the Care Manager Do After Terminal Diagnosis? The acute phase of death and dying begins at the time of diagnosis. The person has heard their terminal diagnosis from a doctor or other medical staff person and is then forced to try and understand their situation. Many people can’t absorb or understand their diagnosis the first time they hear it. Shock is often the first reaction. People are immobilized and temporarily shut down. This makes concentration and listening next to impossible. They may also want to avoid acknowledging the illness. People need time to process such news. The care manager can help clients cope by encouraging them to talk things out. Unless a decision needs to be made immediately, decision making should be postponed until there has been some time to talk things through. If the family caregiver’s inability to perform family tasks interferes with timely medical treatment, then the care manager needs to intervene. They can organize other family to share care or help hire private duty home health care if this is affordable. The care manager can also do a mixture of both, order medical equipment, coordinate family meetings and attend doctor’s appointments. Ultimately decisions must be made regarding his or her medical care and available treatment options. Once treatment begins, the reality of the illness becomes a part of the family’s life, and adjustments and accommodations need to be made. At this point, the family is hopeful that a cure can be found. Join me on my Free webinar February 25th 11 PST.